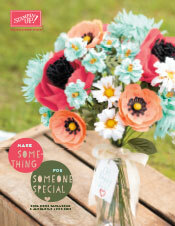 Thank you for subscribing to receive your FREE copy of the Occasions and Sale-a-Bration brochure. It will be posted shortly. 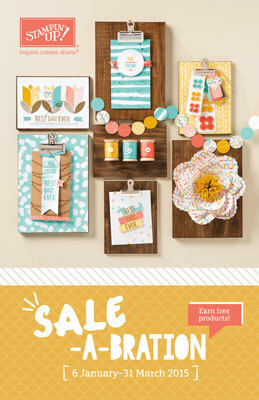 *You are only eligible for a free catalogue if you live in Australia and are not already a Stampin Up demonstrator.